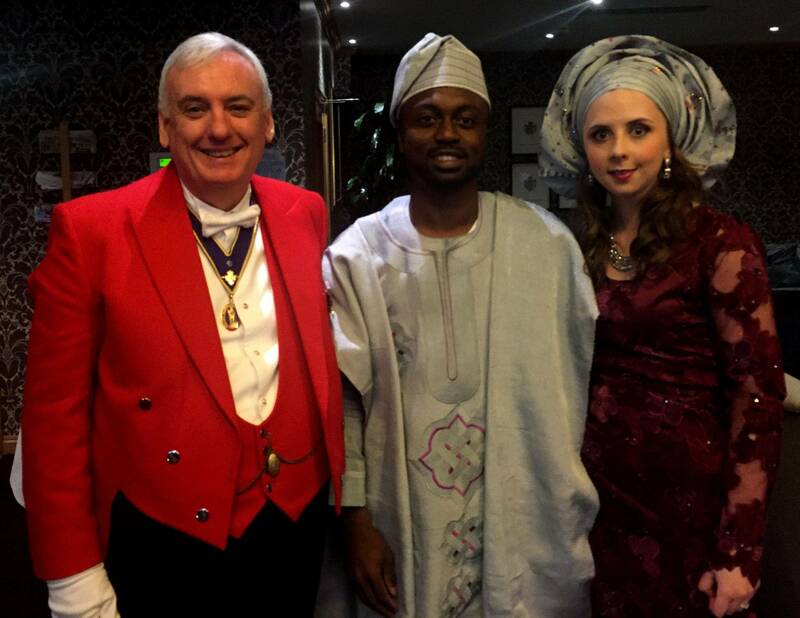 I was trained by the English Toastmasters Association and you can be assured that you are getting a Professional, Competent Toastmaster and Master of Ceremonies. 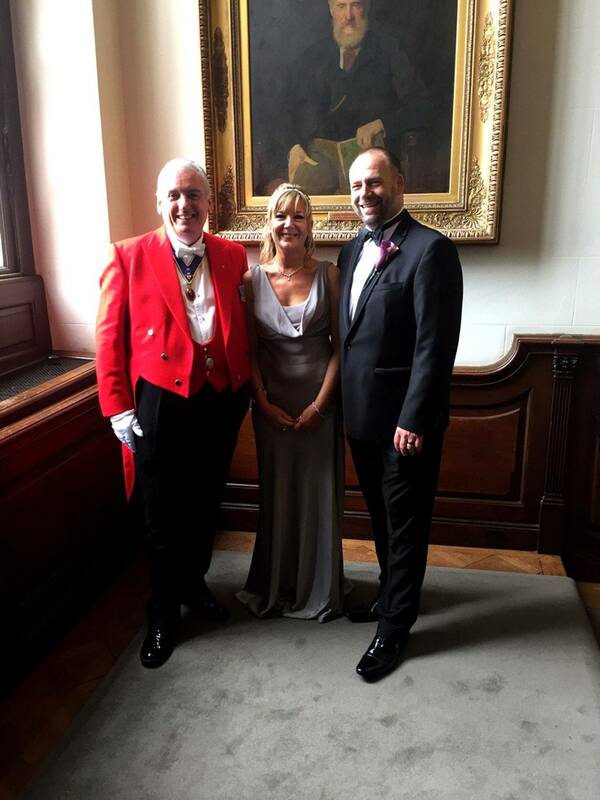 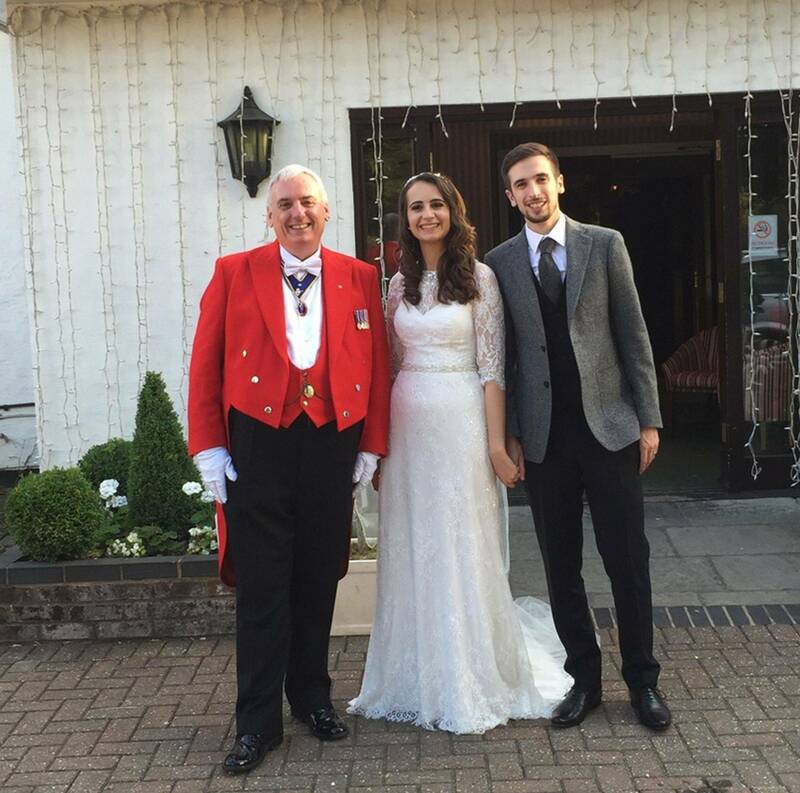 As your Toastmaster, you have peace of mind that your Special Day or Event is given the full energy and attention it deserves. 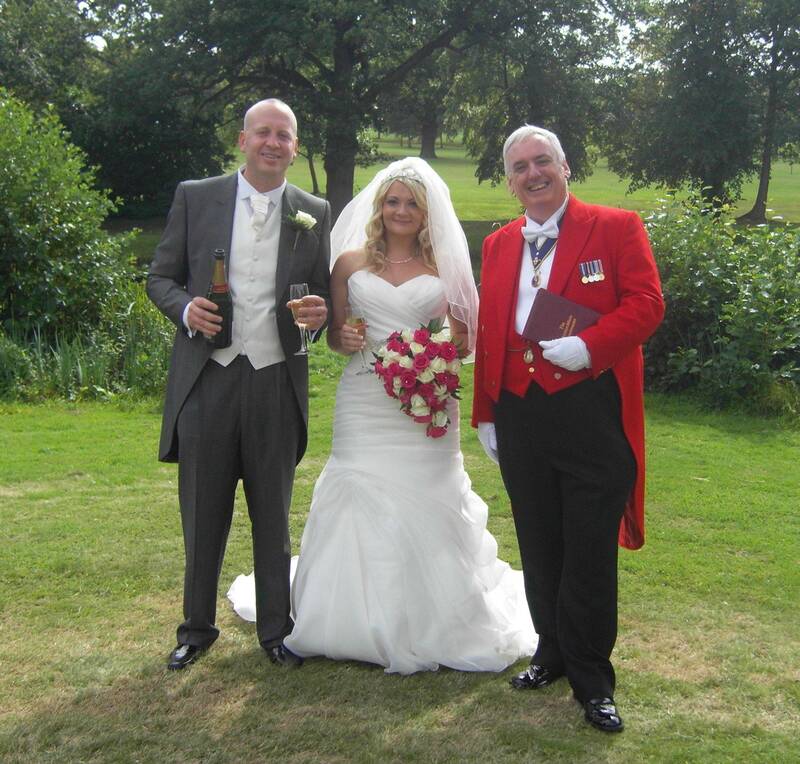 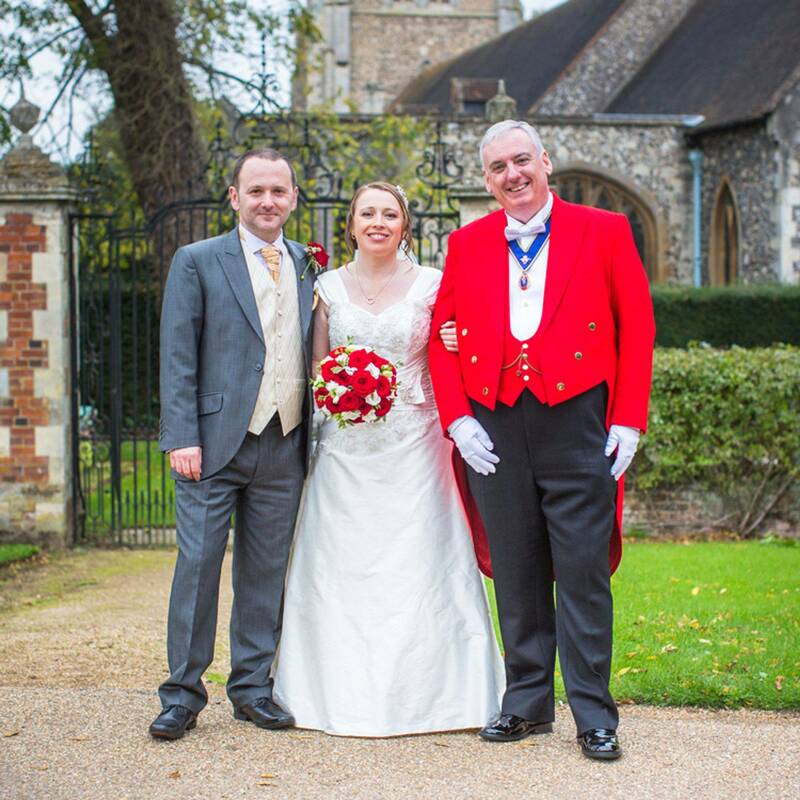 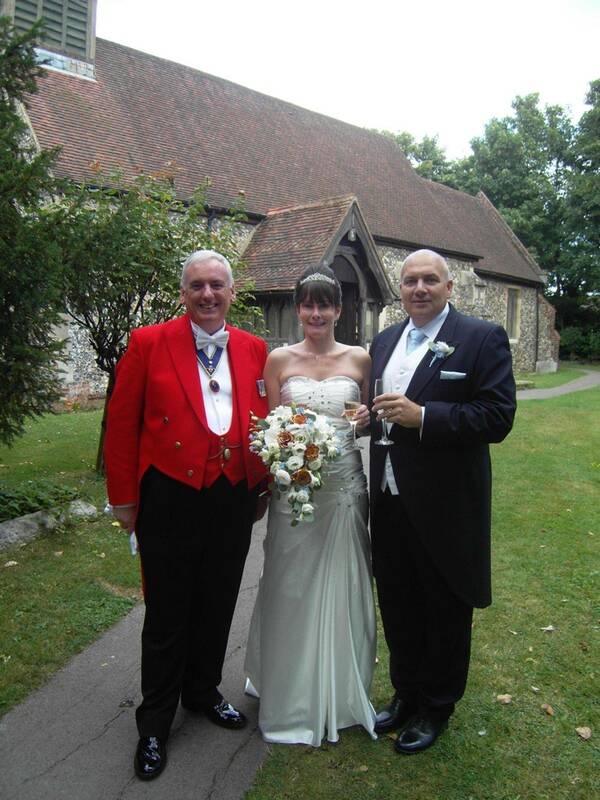 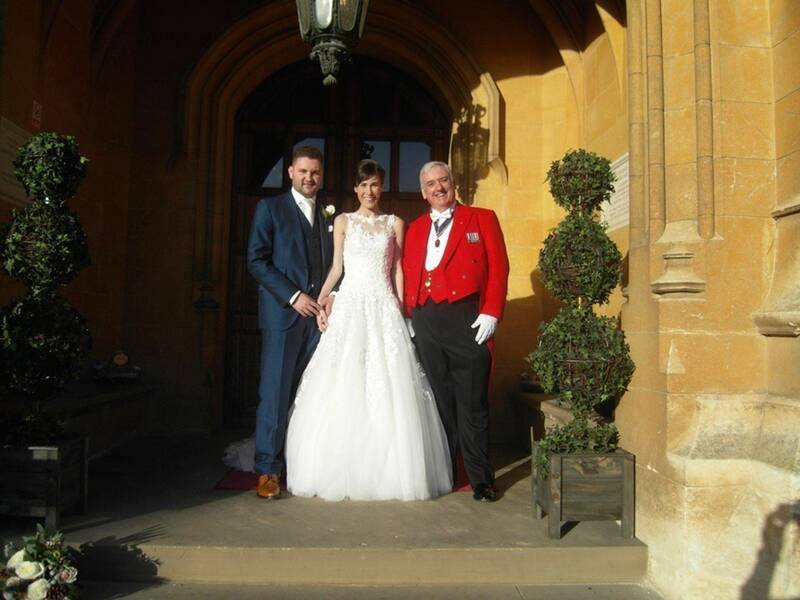 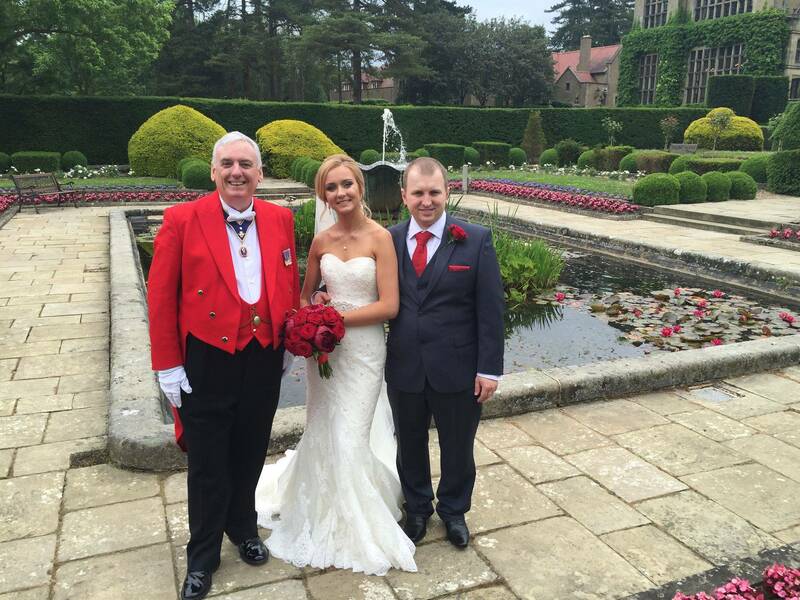 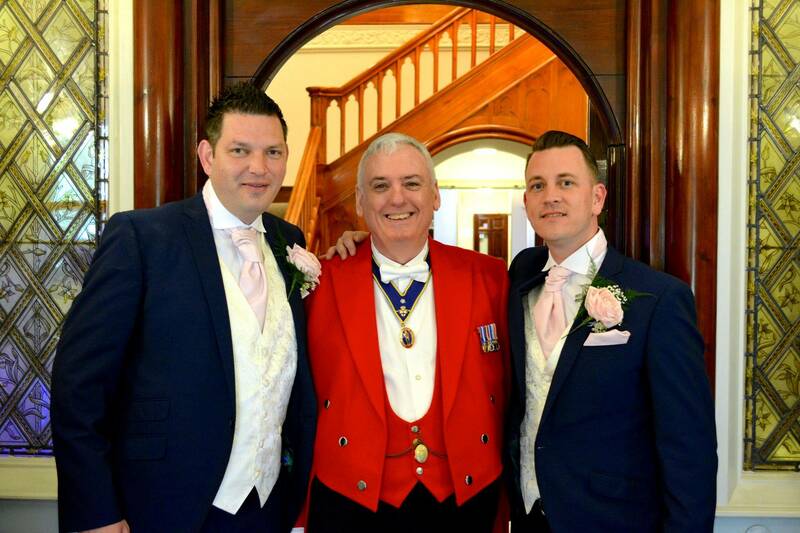 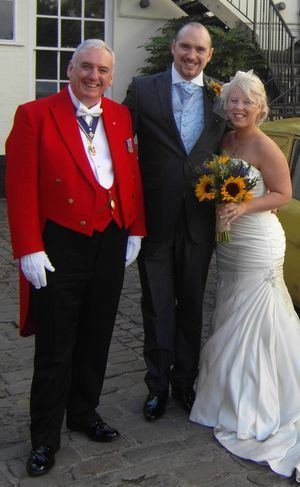 "You Deserve your Special Day to run well and trouble free"
So call me now on: 07957 408 337 to discuss your Wedding Toastmaster requirements.